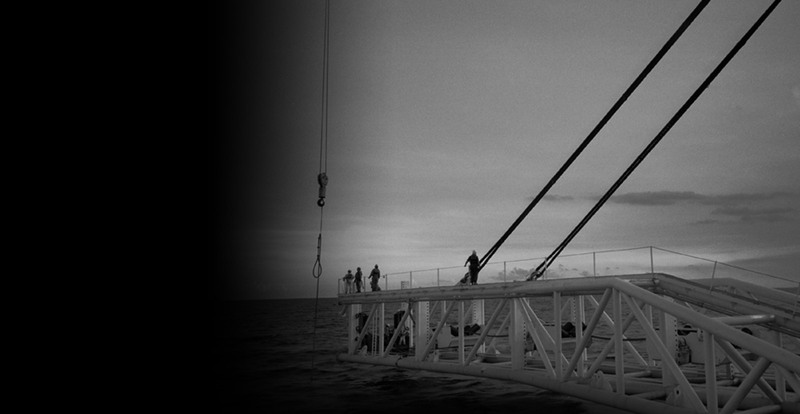 MDL provides project management and engineering services to the marine and offshore energy industry. MDL has delivered projects worldwide with a proven track record of innovative and cost-effective solutions in some of the most challenging environments. 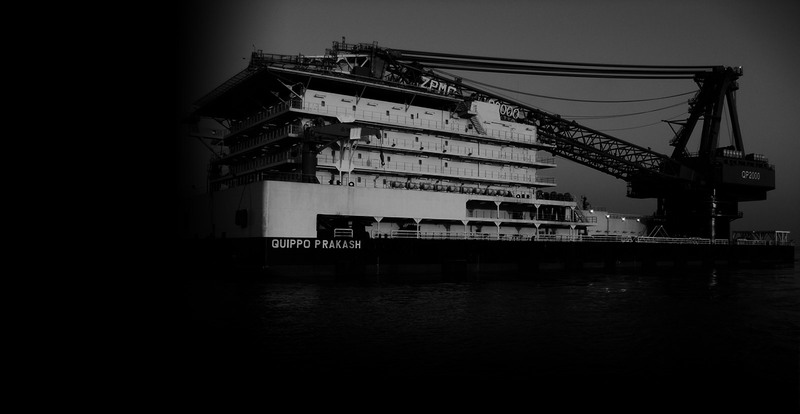 Our engineering team incorporates client supplied information in the most efficient manner to provide vessels which are highly specialised and can work in extreme environments. These can be further tailored to match specific client requirements.